Hyderabad, over the past years, has become one of the most favored residential destinations for home seekers. 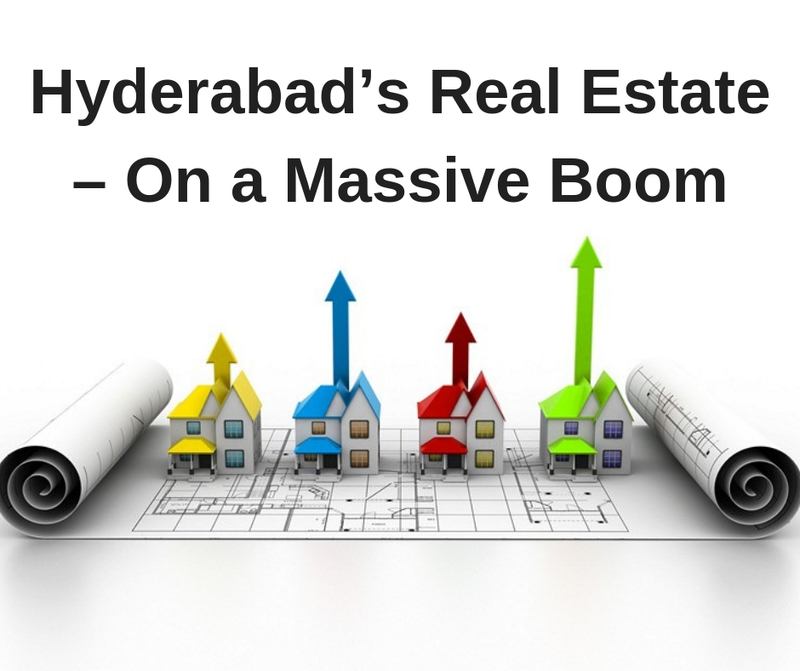 The rapid urbanization of the city has attracted many realty developers and buyers to invest in Hyderabad. The advantages of purchasing a property in the city are manifold. 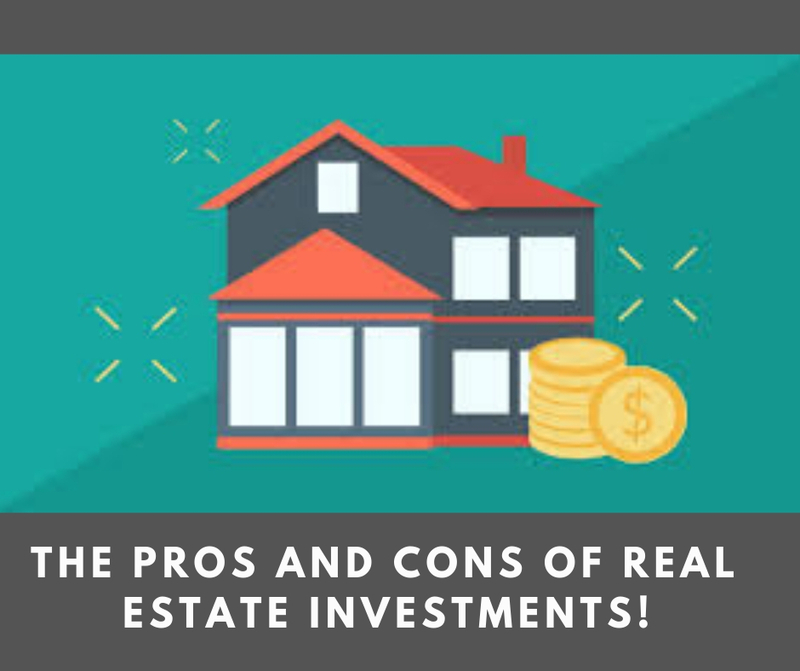 The main reason behind the emergence of Hyderabad as a major real estate destination is the reasonable prices of the residences and the fast expansion of the IT corridor. The city offers the buyers with innumerable real estate opportunities. Superb transportation network, best property rates, and excellent job avenues are making Hyderabad as one of the most preferred residential destinations in India. Living here you will experience fast and easy connectivity to almost all parts of the city. Areas like Gachibowli, HITEC City and Nallagandla are witnessing a fast growth in IT and Non-IT enterprises and due to which many IT professionals are shifting to the city. The Hyderabad airport can be reached easily from almost all areas of the city. One of the main reasons that have contributed to the growth of Hyderabad’s real estate sector is the Outer Ring Road (ORR) project which decreases traffic congestion within the city. Also, the property prices here are affordable or a little above the affordable range. But prices may rise soon due to the increase in demand of the properties. So it is the best time to book property now. 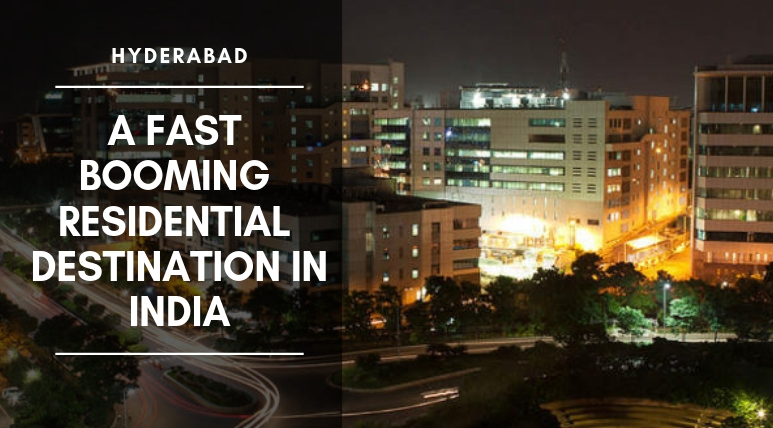 Being one of the top housing destinations, Hyderabad also houses some of the leading hospitals, schools, colleges, and banks. The city also is the home to many famous pubs, hotels, restaurants, bars, shopping malls, and multiplexes. So, if you want to enjoy a happy life with all the facilities then Hyderabad is surely the best option. PBEL group has launched its new residential project PBEL City in Hyderabad. Developed over 25 acres of land, the residential township offers the buyers with beautifully constructed 2 BHK and 3 BHKresidential units of varied size and price. The buyers can get apartments of size varying from 1180sq.ft– 1978sq.ft at prices ranging between Rs. 47.20 lakhs to Rs 89.95 lakhs. PBEL City Hyderabad offers you with various modern facilities like club house, indoor games, kids play area, swimming pool, gym, landscaped garden, park, day care center, multipurpose hall, paved compound, convenience stores and many more. Located at Outer Ring Road, the township is easily connected to all the important destinations of the city.